Body design: Micro-matte texture, comfortable grip. Three cleaning modes: Standard mode, soft mode, massage mode. Slim and lightweight: Only weighs 50g, travels on a business trip, and is easy to carry. 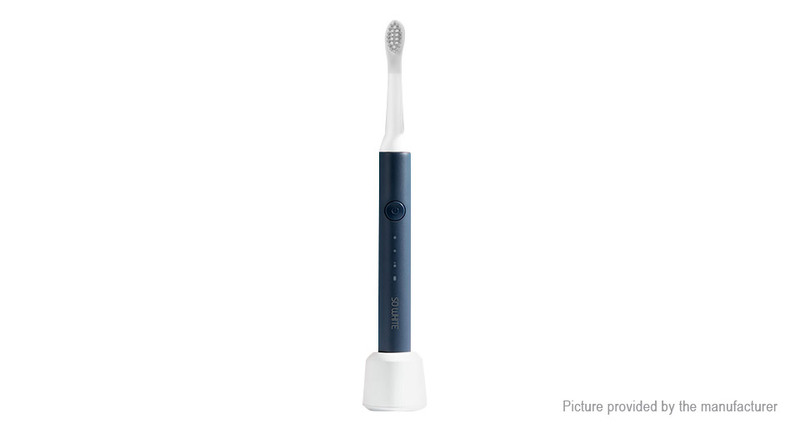 Wireless Inductive Charging: Charge the toothbrush directly on the charging dock while charging. DuPont bristles: Using DuPont bristles, moderate hardness, can deepen the teeth in the molars, cavities, interdental spaces, etc., cleaning the teeth in multiple directions. Soft rubber brush head: The brush head is designed with a soft rubber wrap to avoid bruising of the mouth due to improper force when brushing teeth.